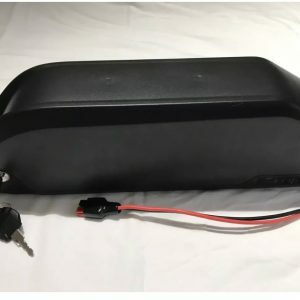 The most power full down tube battery in the world !!!! Very High Power Sony VTC6 Battery & 3A Charger. 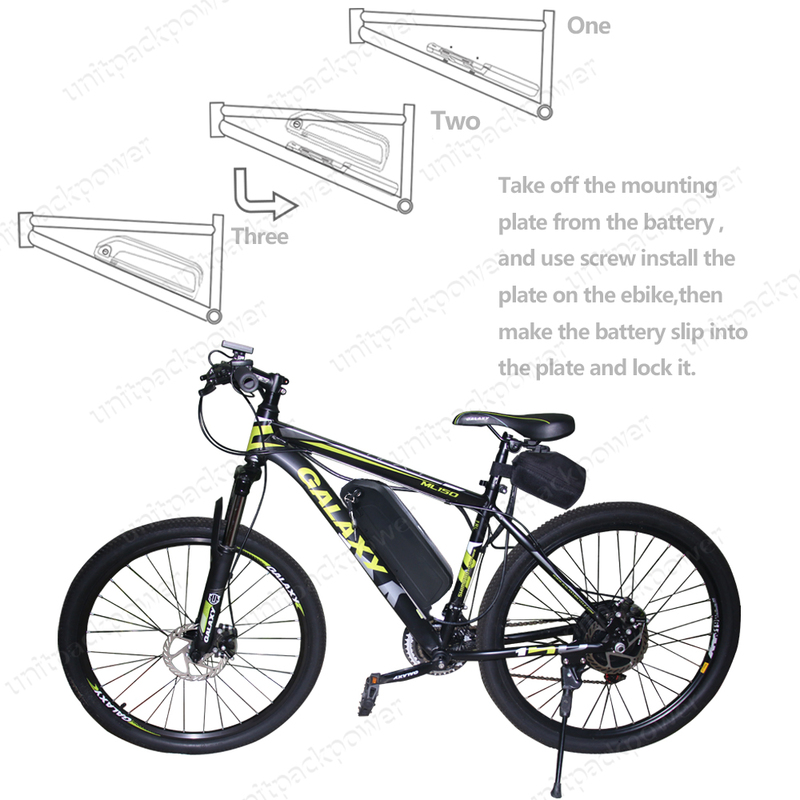 UK Stock This is the very best of battery technology with 3Ah UK charger. 65 Amp Nominal BMS and triple welded pure nickle contacts).This is the highest UK output available down tube type battery on the market, designed to fit on down tube utilizing water bottle bolts. These are specifically designed for high output discharge and sustained high drain. Other inferior cells used in cheaper packs simply can’t deliver like these. If you think the cost is high, these batteries have 70 cells that retail in the UK for around £8 each! not including: BMS, casing , charger, shipping taxes AND FABRICATION. Controllers come in all shapes and flavors. Some you set the amps, and the amp limit never changes. However, some controllers are set by watts. As the volts drop, the amps increase to supply that same amount of power. If you set your controller to give 52v x 65A you will get 3380 watts right? 65 A? Now you say, Ok i’ll set my controller to 3380 watts, that will be safe. NO it is not!. 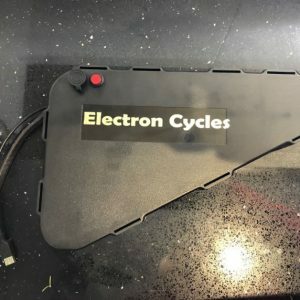 How many amps do you need to get 3380 Watts at 42V when the battery gets near to LVC (low voltage cut off)? Have you worked it out? yep its now 80A DANGER! DANGER! DANGER! you will kill the battery (the BMS should trip in, but it cant take this happening too often). We recommend that as a general guide you set use 50A as continuous and the 65A as burst peak limit. You wouldn’t keep your car motor at full power all the time! Because this is such a powerful battery and way beyond the realms of normal, we have had to make some modification. 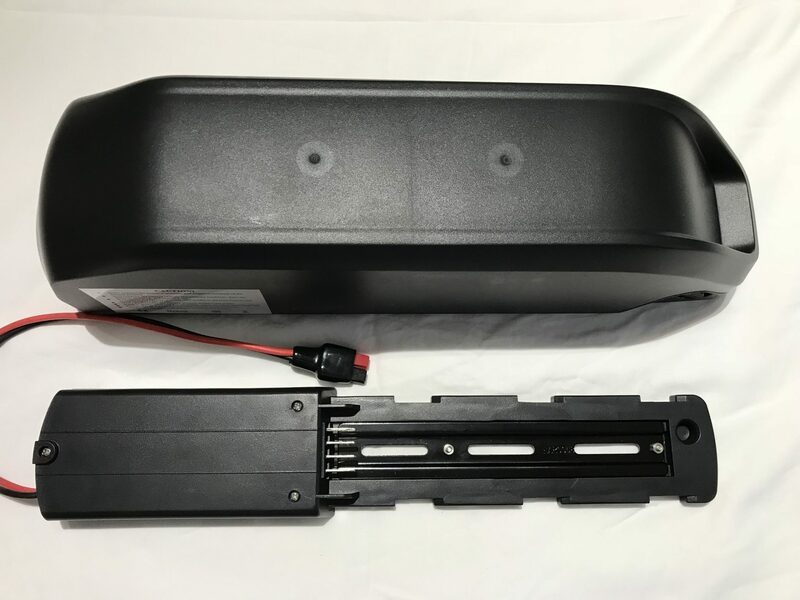 The LED light indicator on the side of the battery will not work, but most of all the power cables exit through the rear of the battery and not through the cradle. No cradle in the world can handle this amount of power. The cradle is still used to mount the battery and locks as normal. Discounted when bought as a completes kit with ASI BAC 800 or CYC X1 Pro.